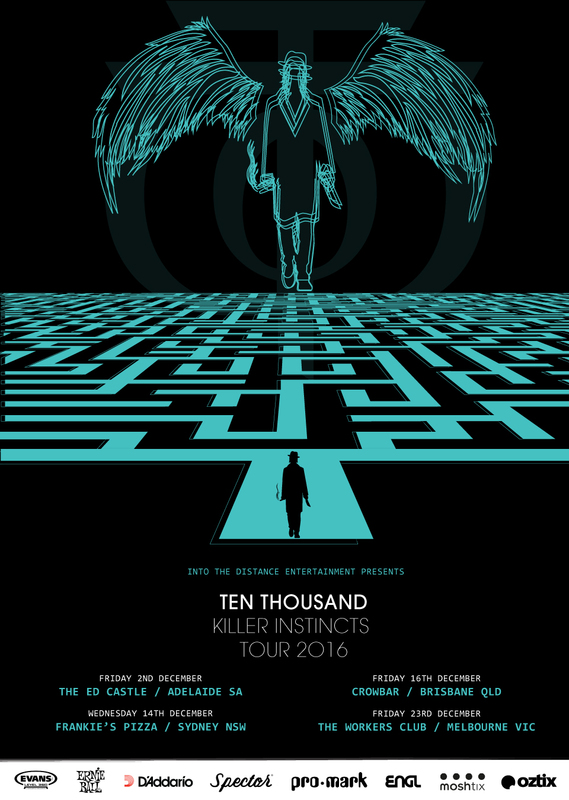 Ten Thousand announce Killer Instincts Tour 2016 and release date for new single ‘Night Is My Ally’. 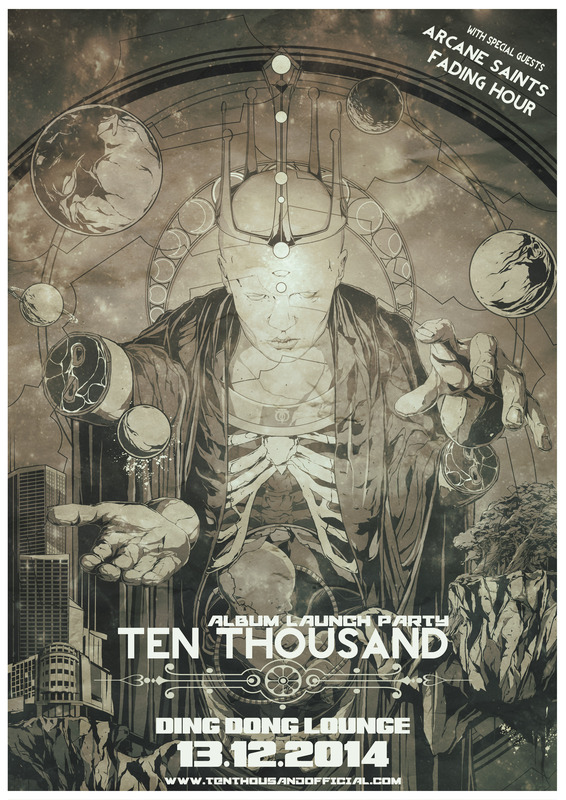 Ten Thousand Announce Album Launch Party! Artwork for new single “Drive” released! 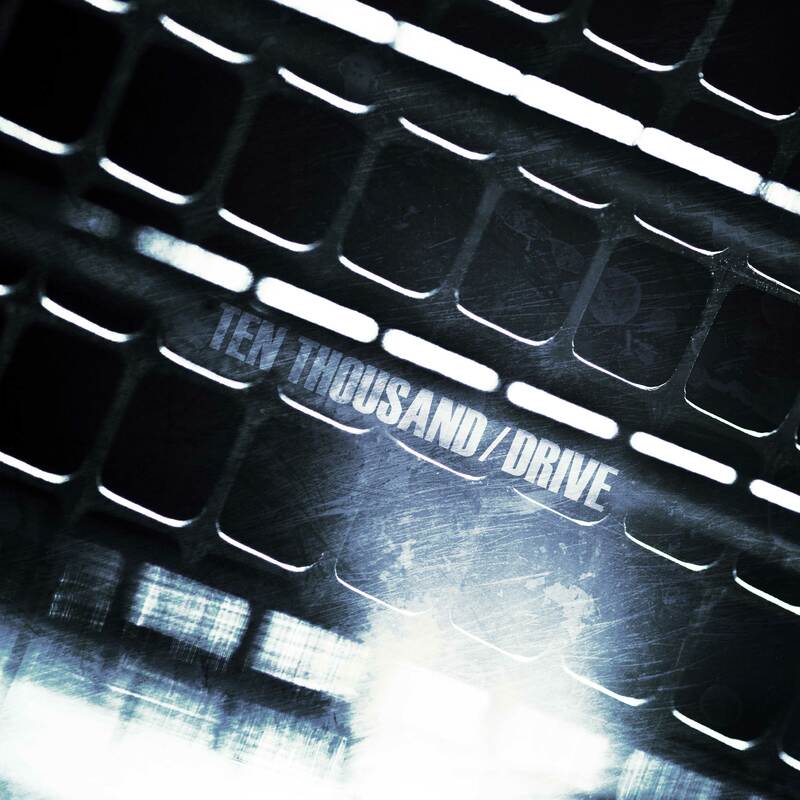 Ten Thousand have unveiled the artwork for their upcoming single release “Drive”. 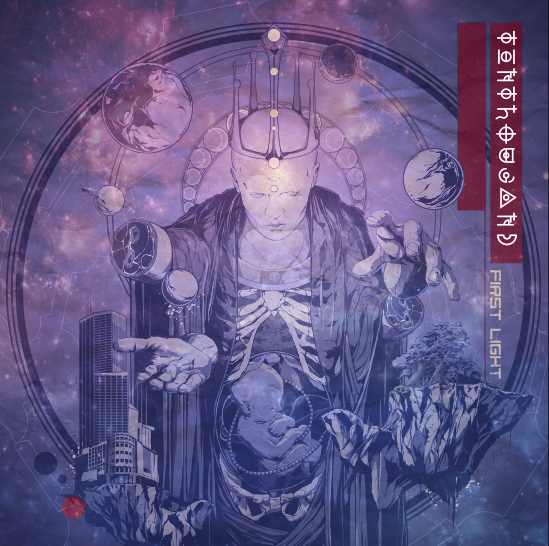 The single will be out on 07.11.2013. 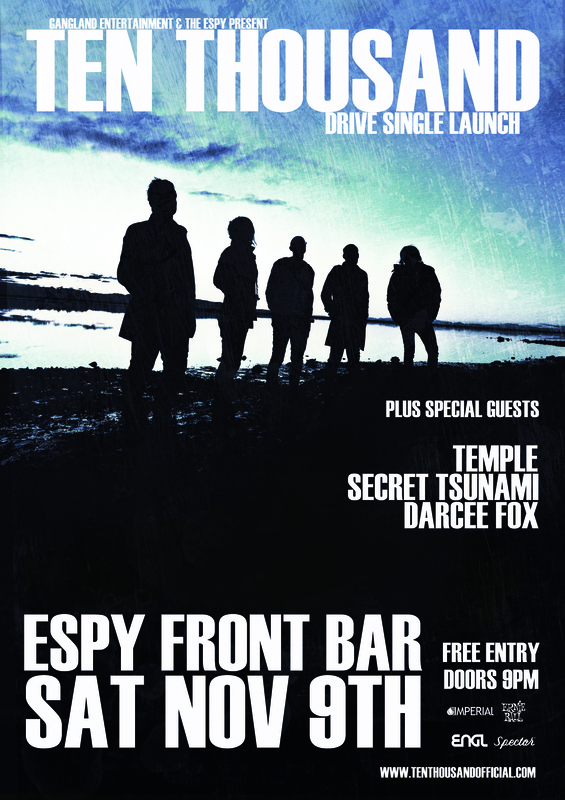 “Drive” Single Launch Sat Nov 9th @ The Espy! Ten Thousand announce the launch of their new single “drive” with a special free show at the Espy front bar on Saturday the 9th of November.